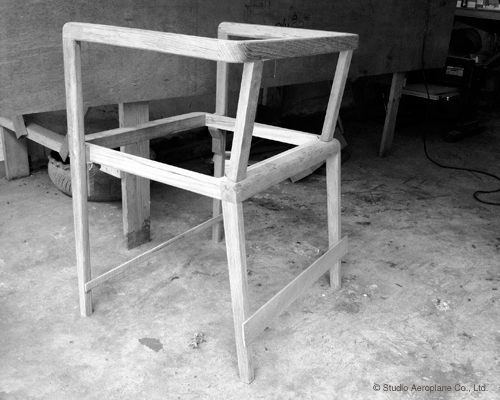 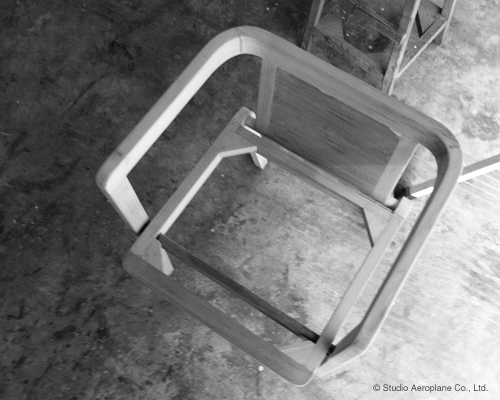 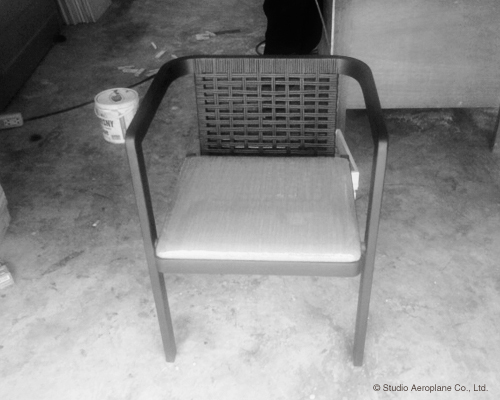 Since April we have been developing a low-back dining chair for a residential project in Bangkok. 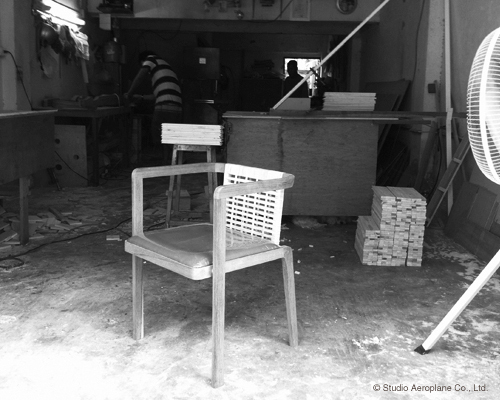 In participation of the final version, which is presently in production, we thought it’d be nice to take a look back at its brief history here a bit. 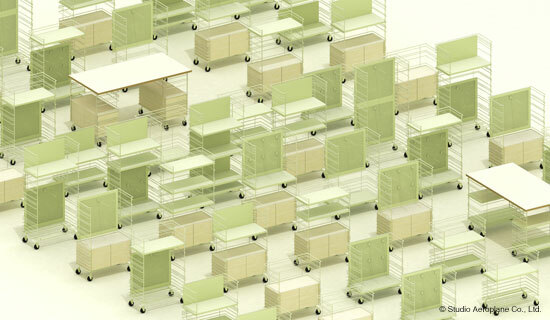 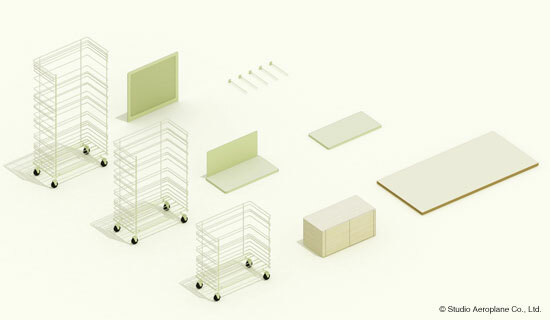 Having fun dressing up our new modular product display concept.